A French company specialising in pre-collection of waste, Bihr Environnement offers solutions that combine innovation, performance and aesthetics. 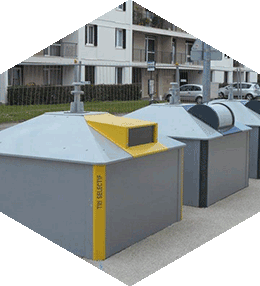 With over 25 years’ experience in waste collection, Bihr manufactures and distributes containers, parks and kiosks intended for traditional collection or by lorry-mounted crane. 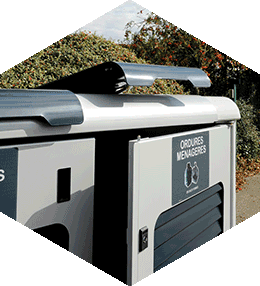 Each product is designed to meet the expectations of communities and streamline collection.